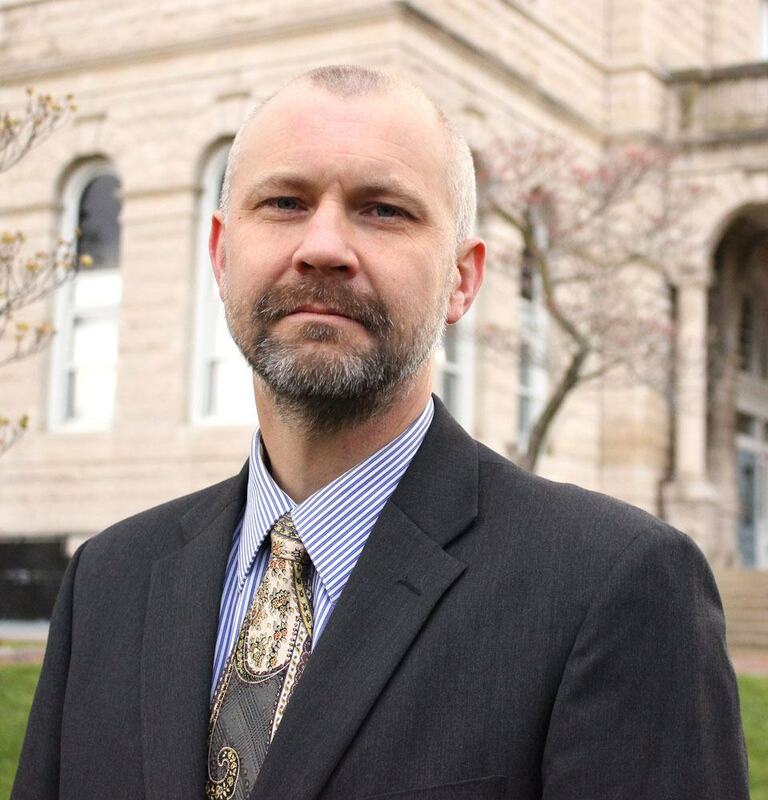 Scott T. Hansen serves clients charged with serious criminal and traffic offenses up and down the Shenandoah Valley and has since he joined the firm in 2001. A former law instructor at James Madison University, Mr. Hansen has argued in front of the Supreme Court of Virginia in Richmond. Mr. Hansen, proficient in Spanish, regularly represents Hispanic clients charged with criminal offenses and advises immigrants on matters of immigration law. As a complement to his criminal defense practice, Mr. Hansen enjoys assisting clients in successfully pursuing expungements and restoring lost firearm rights. He received his J.D. from the University of Virginia School of Law in 1999. He graduated from Rockingham County’s Spotswood High School in 1989.